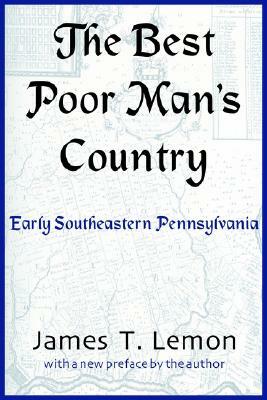 In many respects early Pennsylvania was the prototype of North American development. Its conservative defense of liberal individualism, its population of mixed national and religious origins, its dispersed farms, county seats, and farm-service villages, and its mixed crop and livestock agriculture served as models for much of the rural Middle West. To many western Europeans in the eighteenth century, life in early Pennsylvania offered a veritable paradise and refuge from oppression. Some called it "the best poor man's country in the world." The role of cultural backgrounds is important in this study of the development of early southeastern Pennsylvania, and as important is the interplay of people with the land. Lemon discusses the settlement of the land by western Europeans; the geographical and social mobility of the people; territorial organizations of farmlands, towns, and counties; and regional variations in land use, especially farming practices. Providing deeper access into the processes of social change, "The Best Poor Man's Country" remains a significant addition to the literature on colonial American historiography. 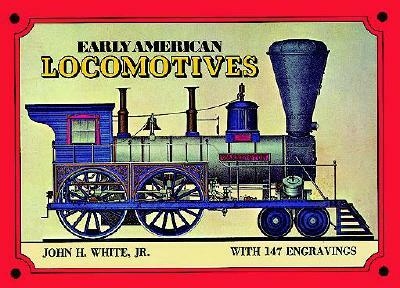 Description: In many respects early Pennsylvania was the prototype of North American development. Its conservative defense of liberal individualism, its population of mixed national and religious origins, its dispersed farms, county seats, and farm-service villages, and its mixed crop and livestock agriculture served as models for much of the rural Middle West. To many western Europeans in the eighteenth century, life in early Pennsylvania offered a veritable paradise and refuge from oppression. Some called it "the best poor man's country in the world." The role of cultural backgrounds is important in this study of the development of early southeastern Pennsylvania, and as important is the interplay of people with the land. Lemon discusses the settlement of the land by western Europeans; the geographical and social mobility of the people; territorial organizations of farmlands, towns, and counties; and regional variations in land use, especially farming practices. Providing deeper access into the processes of social change, The Best Poor Man's Country remains a significant addition to the literature on colonial American historiography. James T. Lemon is a professor emeritus of geography at the University of Toronto.